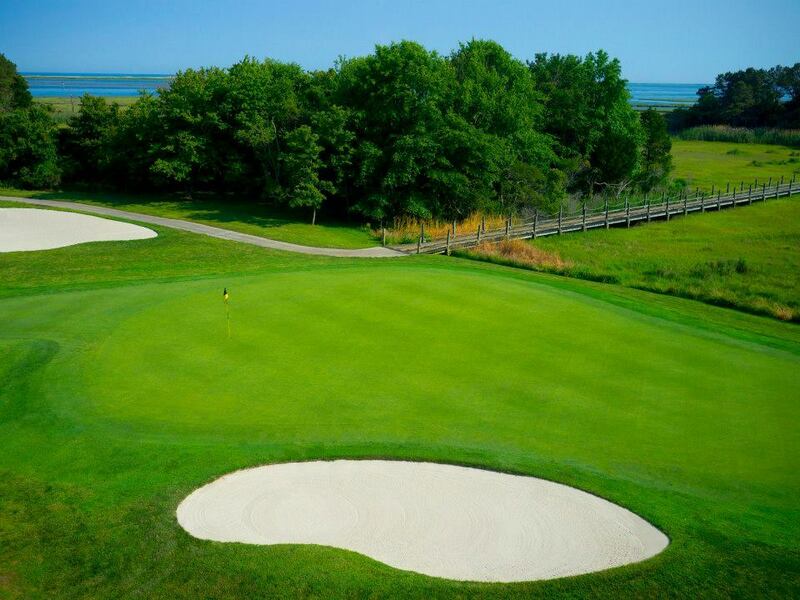 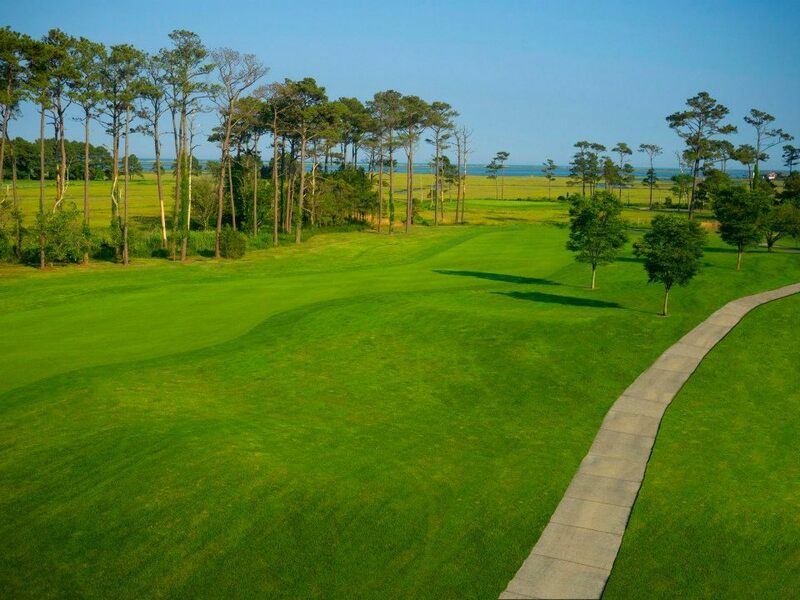 Eagle's Landing Golf Course... a beautiful seaside golfing paradise with a sweeping vista of land, water, and sky. 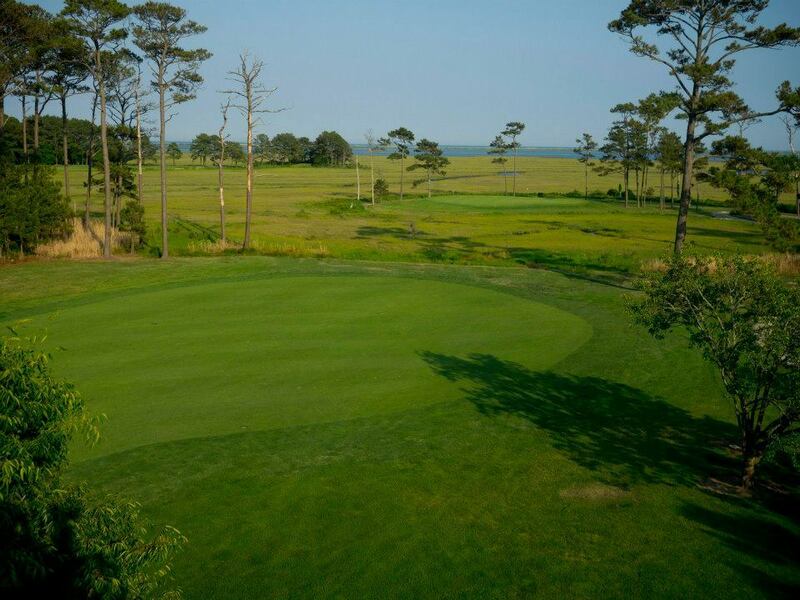 Located just minutes from Ocean City, Maryland, Eagle's Landing Golf Course overlooks the serene Sinepuxent Bay and the unspoiled beauty of Assateague Island National Seashore. 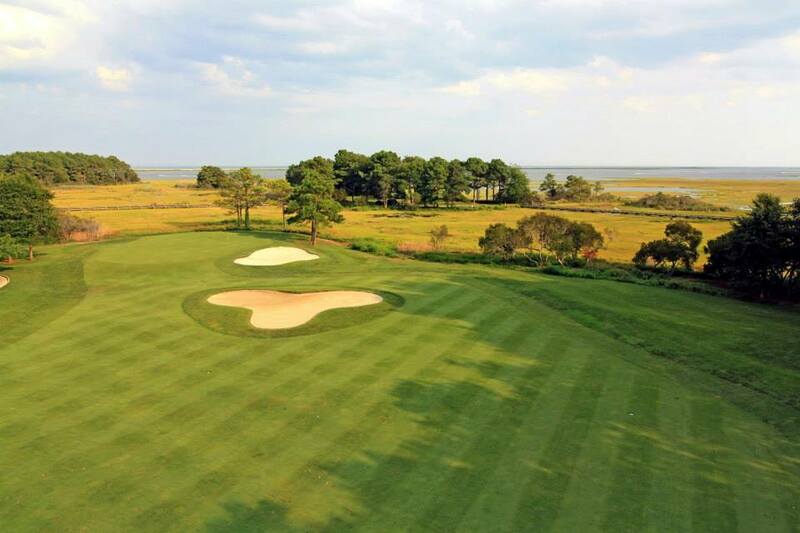 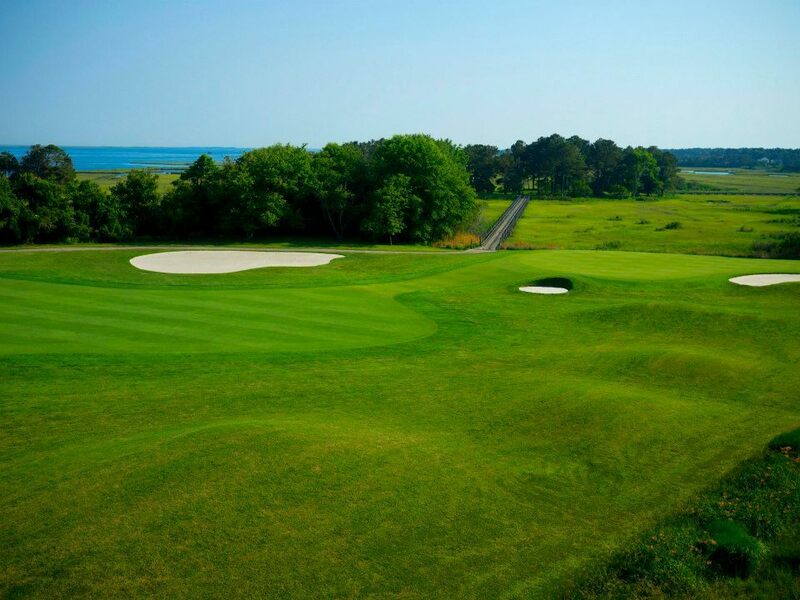 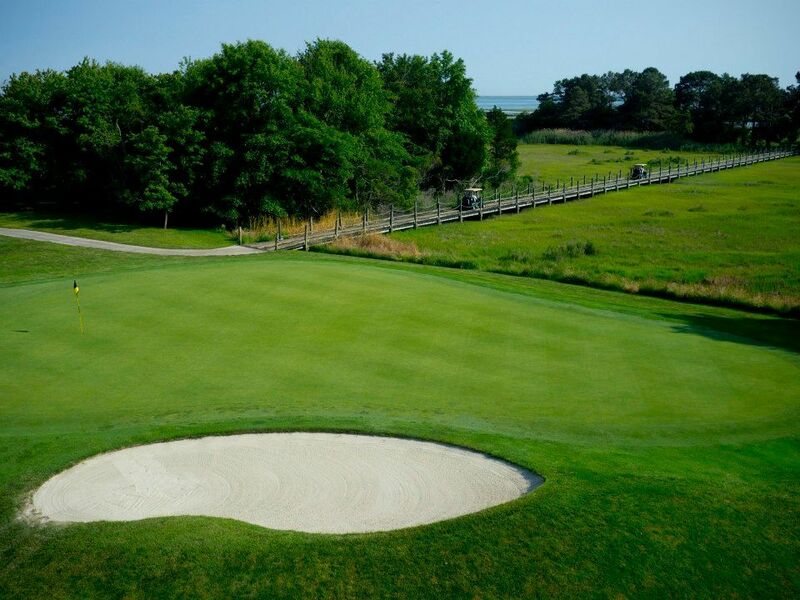 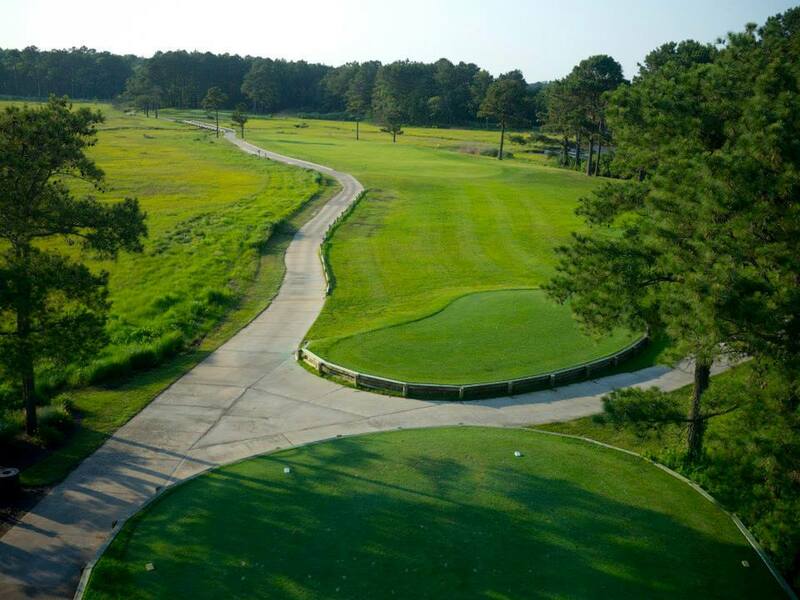 Eagle's Landing Golf Course boasts the most scenic and challenging golf course on the Eastern Shore. 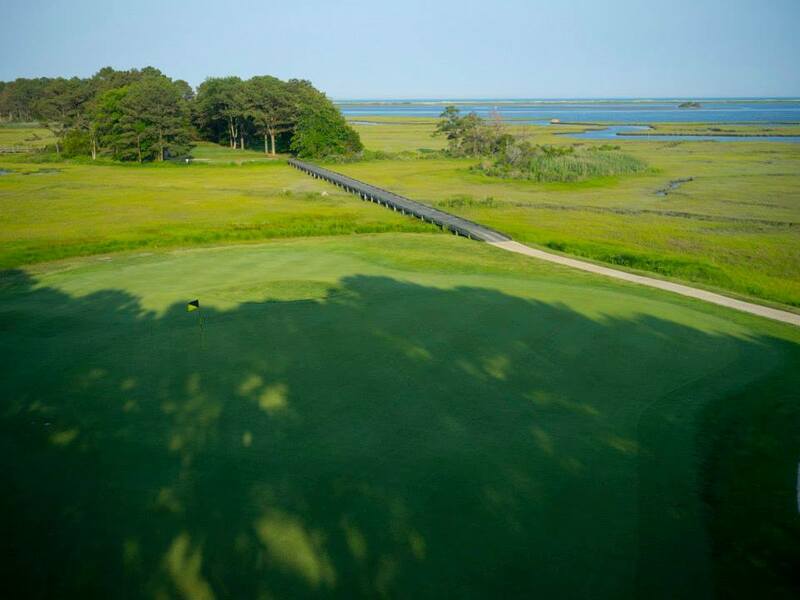 The 18th hole - surrounded by salt marshes and 160 yards between the tee and the green - is often referred to as the "Beast of the East" Golf Digest rated Eagle's Landing Golf Course 45th in the "Top 75 Most Affordable Public Courses in America". 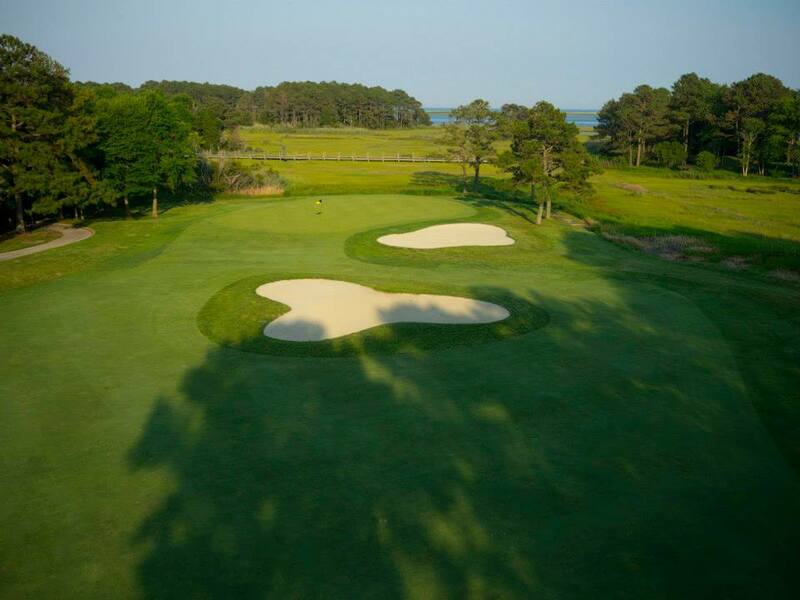 Eagle's Landing is also the first certified audobon cooperative sanctuary in Maryland. 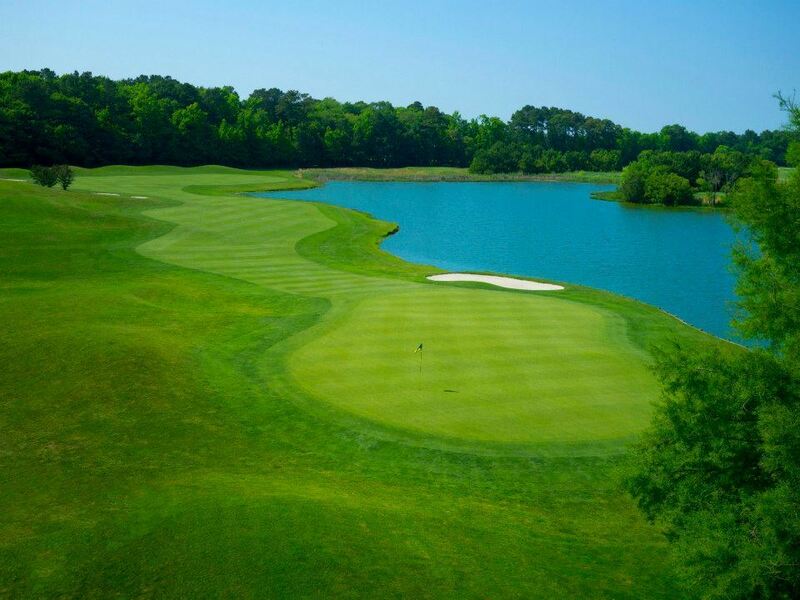 Eagle's Landing offers superb conditions, a hospitable staff and a variety of links style and marsh land holes with Bermuda fairways and bent grass greens.